Real world technicians with real world knowledge. For more information on our Utility Locator, GPR or Tailored Training Programs, contact us at the email address or phone number shown below. Our trainers have an extensive knowledge of locating equipment and utilities. They can train you on how to use all your locating equipment to their full extent and also how to get the most accurate results. Contact us to discuss Staking U training available throughout Australia and the Asia Pacific region. Staking U trainers are experts in utility services locating and utility mapping. They are also leading trainers and mentors in their field. All of our trainers are DBYD (DIAL BEFORE YOU DIG) Certified and Accredited Telstra Plant Locators (APL). With an excellent “big picture” understanding of underground networks and the civil construction industry, Simon is perfectly positioned to work with you to improve your organisation’s approach, and provide any underground services training you may need. Simon works closely with a number of organisations to improve procedures, knowledge and safety across the industry, including involvement with Dial Before You Dig and NULCA. He is strongly driven by the need for greater safety and awareness of underground networks. Simon Ankor is Staking U’s senior trainer and consultant. After many years in the transport and logistics industry, Simon moved into civil construction where he commenced working as a locator. He has developed extensive experience in working around underground utilities, specialising in high voltage substation works and major project works. During this time Simon has engaged with surveyors, engineers and safety specialists to ensure that best practice is applied when excavation work is undertaken around utilities. James holds various accreditations including a Certificate IV in Training and Assessment, DBYD – (Dial Before You Dig), TAL – (Telstra Approved Locator). James is driven by his personal desire to consistently deliver a professional standard of Service Location, and mirror the standards of safety, awareness and effectiveness as displayed overseas. The many clients James has worked with include Telstra, Fulton Hogan, Optus, SAPN, BMA, Rio Tinto, Anglo Coal, Murphy Pipe and Civil, DPTI, Thiess, QR, Downer, Caltex, Various Councils, Department of Transport QLD, Shadforth’s, Shamrock Construction and SA Water. James has over 20 years of experience in Service Location, Project Management, Communications Construction, trenching and pit and pipe. 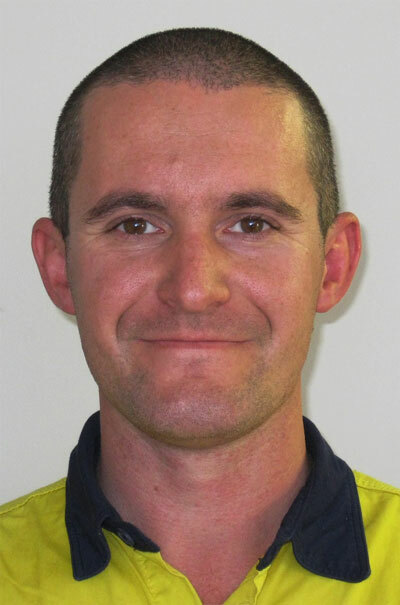 James also has considerable experience with training and mentoring Linesmen and Technicians in Telstra. 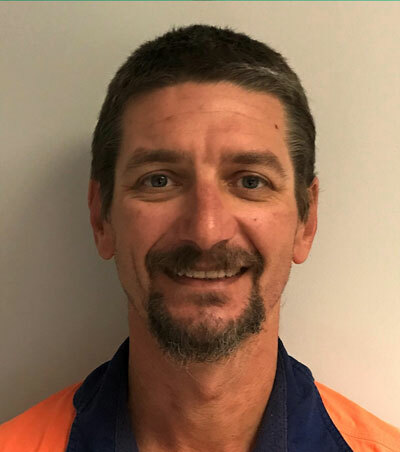 Cliff is a dedicated trainer who enjoys imparting his knowledge to others, where he is able to draw on his experience and expertise in locating Optic Fibre and Copper communications networks as well as all other underground utilities. Work that Cliff has undertaken with clients has involved the Design and Construction of communication networks, the location of different utilities and he has also provided advice as a Subject Matter Expert. 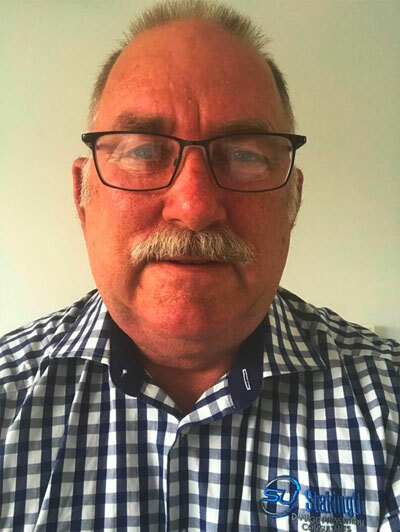 Cliff also worked as a Subject Matter Expert while with Telstra’s Network Integrity section working with various clients including Federal and State Government departments, Councils, civil construction companies, developers and small businesses. Cliff has assisted clients in the Design and Construction of communication networks, the location of various utilities and he has also provided advice as a Subject Matter Expert. Cliff has had many years of experience working as a Linesman for Telstra. The work covered civil construction, copper cable jointing, co-axial cable jointing and optic fibre jointing. Cliff also worked as a depot Supervisor looking after the installation and maintenance of the Telstra copper and optic fibre networks. Dave’s main work interests and expertise are in the use of geophysical instrumentation to conduct archaeological, forensic, utility mapping, structural and environmental geophysical surveys. 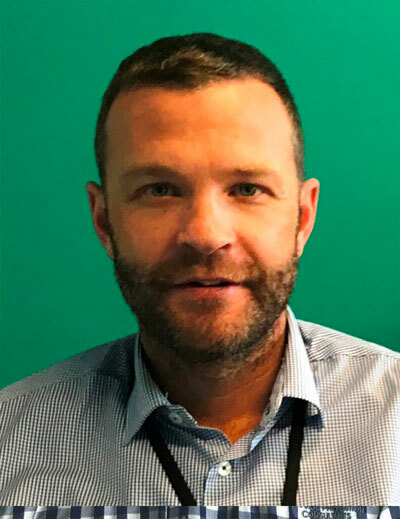 Dave has been working in the civil industry for 15 years, for the first three years as a construction team leader installing electrical and communications infrastructure and for the remaining 12 years as a pipe and cable locator, manager and geophysicist. Contact Staking U today to arrange a personalised quote and solution for all your training needs.